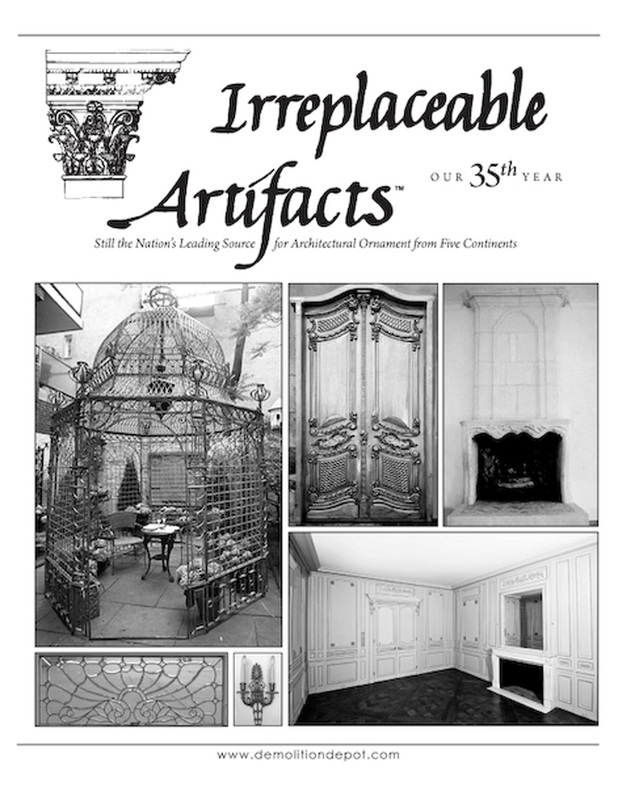 Unique opportunity to own a part of New York City history. 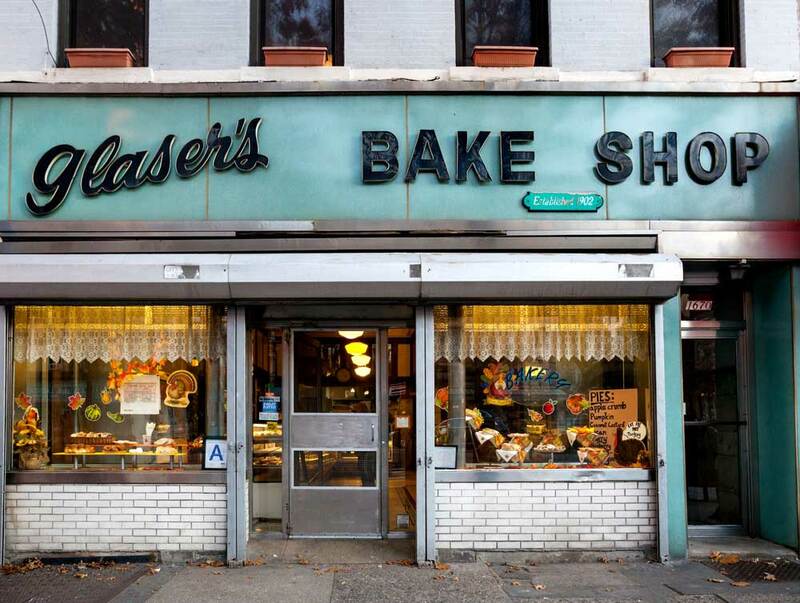 Now available, the complete interior of Glaser's Bake Shop, a true NYC institution, recently closed after operating on the Upper East Side of Manhattan for 116 years. Elements include the beautiful, turn of the century wood showcasing, having ample storage below, marvelous, upward sliding glass doors above and decorative fluted Ionic pilasters. The upper section of open cabinetry has original silvered mirrors, original milk glass upper panels, and marble countertop. Also available are Schoolhouse pendant fixtures, pressed tin ceiling, a vintage refrigerated case, and contemporary display cases. 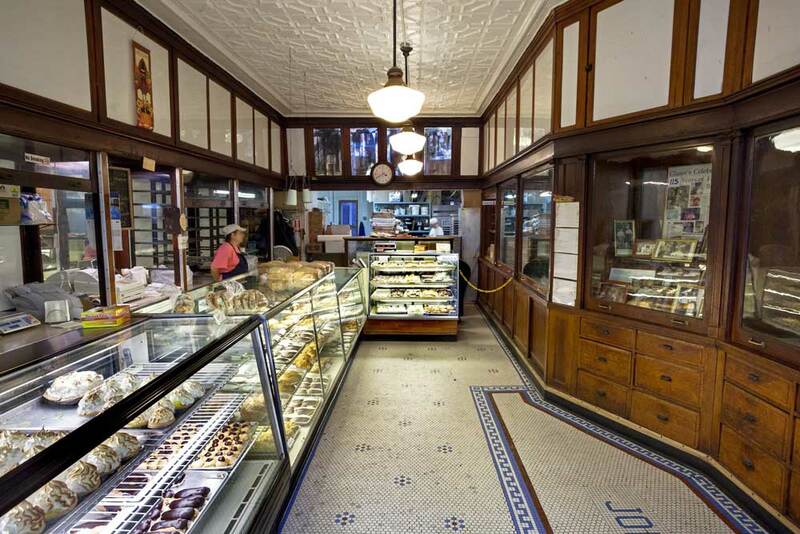 Great for period movie sets, photos shoot, or someone opening up an old time bakery or a period store. 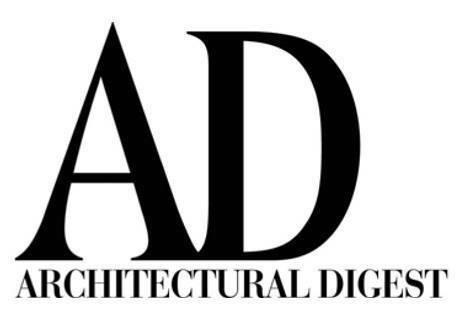 Contact us for full details and pricing.